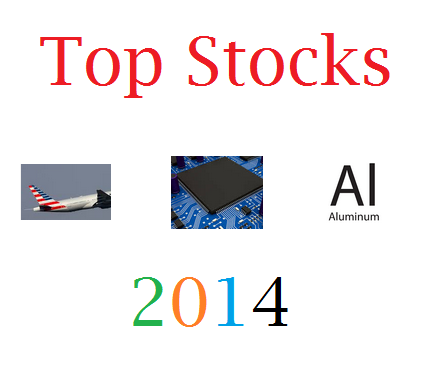 Find top performing industry stocks in 2014. Top sectors are airlines, semiconductor, aluminum, hospitals, drugs, REIT, etc. 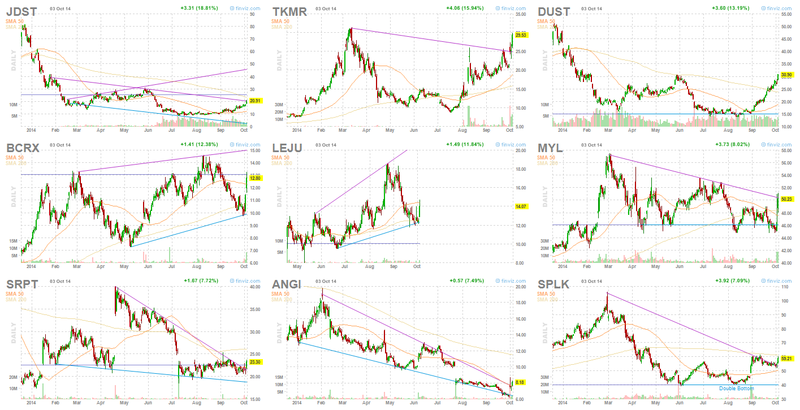 This post will look into the top performing stocks, industry, and sector in 2014. In 2014, the S&P 500 index has YTD return of 15.74%. NASDAQ Composite has a year-to-date return of 15.09%. Dow Jones Industrials Average has a YTD return of 11.47%. The small cap (Russell 2000) has a YTD return of 5.75%. 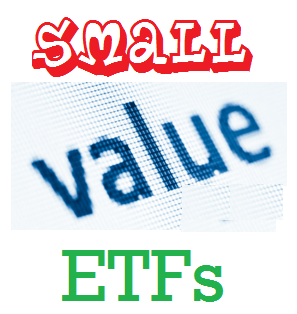 Small value ETFs are investing in undervalue U.S. companies stocks with small market capitalization. Most of the time, the stock price is trading lower than its book value. These exchange traded funds may provide high dividend yield for income. These top small value funds are selected based on its YTD performance in 2014. Unlike mutual fund, these exchange traded funds don’t have a sales load or a transaction fee. You can find the fund review and other fund information below such as the yield, expense ratio, fund manager, top holdings, top sectors, etc. The auto dealership & casino stocks strike back. 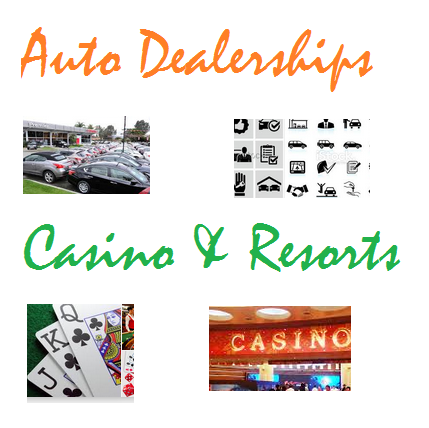 Top performing sector stocks of weeks 52, 2014 are auto dealerships, resorts & casinos, internet service providers, etc. This post will look into the top performing stocks, industry, and sector. The S&P 500 index has a weekly return of 0.90%. NASDAQ Composite has a weekly return of 0.87%. Dow Jones Industrials Average has a weekly return of 1.40%. The small cap (Russell 2000) has a return of 1.64%. 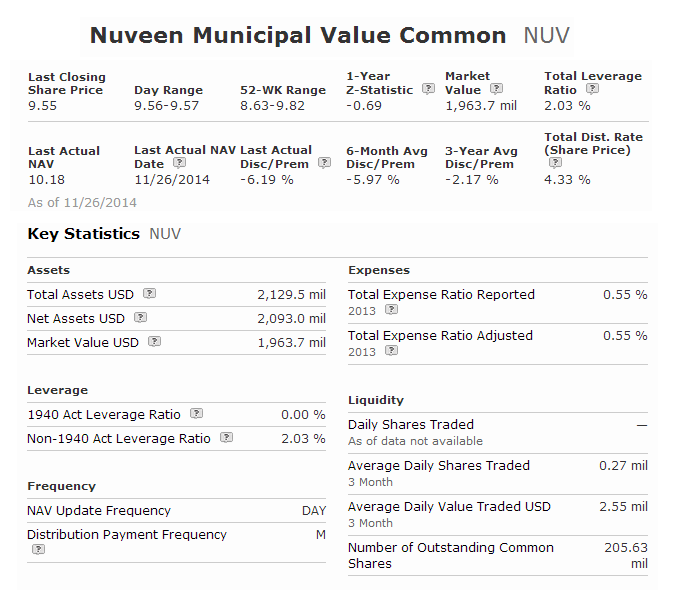 Nuveen Municipal Value Fund (NUV) is one of the popular municipal closed end funds. This bond fund seeks to provide current income exempt from federal income taxes and its secondary objective is the enhancement of portfolio value. It uses its assets to purchase selection of tax-exempt bonds and municipal market sectors. The fund manager is Thomas C. Spalding Jr since 1987. With assets of $2.09 billion, it has total expense fee of 0.54%. The fund sponsor is Nuveen Fund Advisors. This tax free fund has a high yield of 4.34%. Vanguard is one of the largest mutual fund companies. Vanguard is known as the leader in low cost index fund including mutual funds, and exchange traded funds (ETFs). Vanguard provides variety of selection for investor in 401k account. We review rankings from Morningstar, Lipper, Zacks, TheStreet.com, U.S. News, and Standard & Poor’s. You can learn from our methodology from variety of our previous articles. You can find these best Vanguard funds for different sectors such as U.S. stock fund, international stock fund, municipal bond fund, balanced fund, target date fund, taxable bond fund. Depend on your risk tolerance, you may pick and choose from this top funds list. iShares MSCI Emerging Markets ETF (EEM) is a popular exchange traded fund. This equity fund invests most of its assets in emerging markets, especially in stocks of large and mid-sized companies. The iShares MSCI Emerging Markets ETF objective is to provide long term growth. Emerging markets countries may include China, Korea, Taiwan, Brazil, India, South Africa, Indonesia, Russia, etc. This equity ETF provide convenient access to 800+ emerging market stocks. The expense fee is 0.67%. The current share value is $41.76. The dividend yield is 1.67%. Higher Oil Stocks for Christmas Party? Most stocks are going up for this past week. 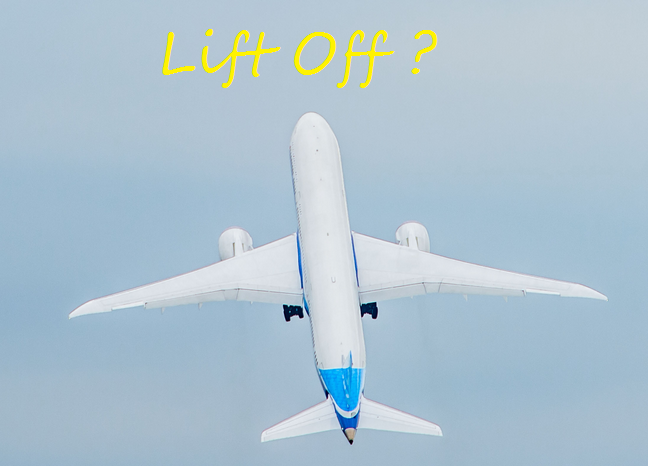 Is this a holiday lift up especially for Christmas? Top stocks are oil & gas, materials, shipping, etc. This post will look into the top performing stocks, industry, and sector. The S&P 500 index has a weekly return of 3.44%. NASDAQ Composite has a weekly return of 2.40%. Dow Jones Industrials Average has a weekly return of 3.04%. The small cap (Russell 2000) has a return of 3.80%. 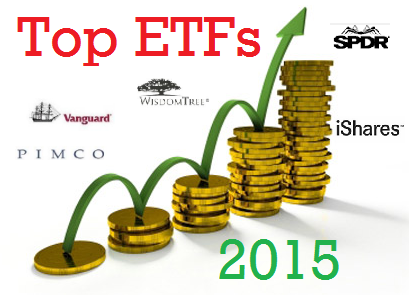 Finding best ETFs for 2015 is essential. The following will look into variety of best exchange traded funds by fund family such as Vanguard, SPDR, BlackRock iShares, Invesco Powershares, Fidelity, and more. We review rankings from Morningstar, Lipper, Zacks, TheStreet.com, U.S. News, and Standard & Poor’s. You can learn from our methodology from variety of our previous articles. You can also find the 1 year average returns of these best mutual funds from this list. 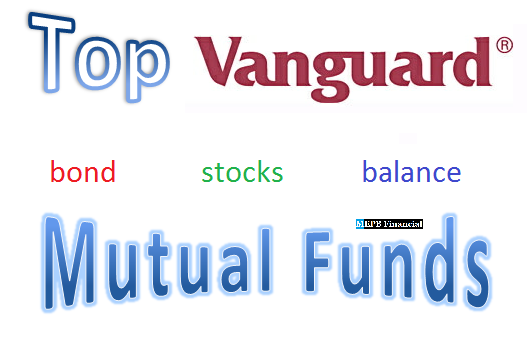 Vanguard is one of the world largest mutual fund and exchange traded fund companies. Known as the leader in low cost index fund including mutual funds, and exchange traded funds; Vanguard provides variety of selection for investor in 401k account. 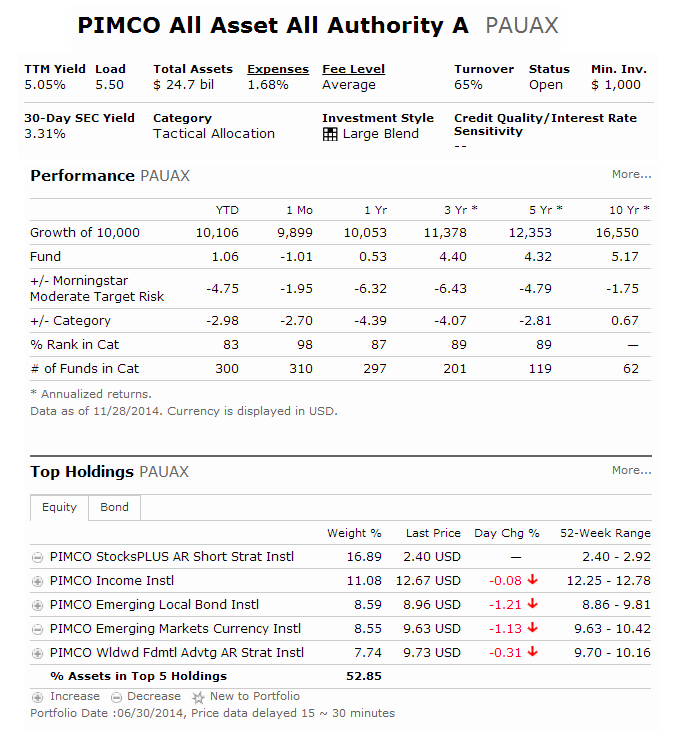 PIMCO All Asset All Authority Fund (PAUAX) is a popular fund of funds. This mutual fund utilizes its assets to purchase Institutional Class or Class M shares of any funds of the Trust or PIMCO Equity Series or PIMCO ETF Trust. This mutual fund also has a high yield. The current fund manager is Robert D. Arnott since 2003. This popular tactical allocation fund has large total net assets of $24.7 billion. It also has annual expense ratio of 1.68. It has a high dividend yield of 5.05%. 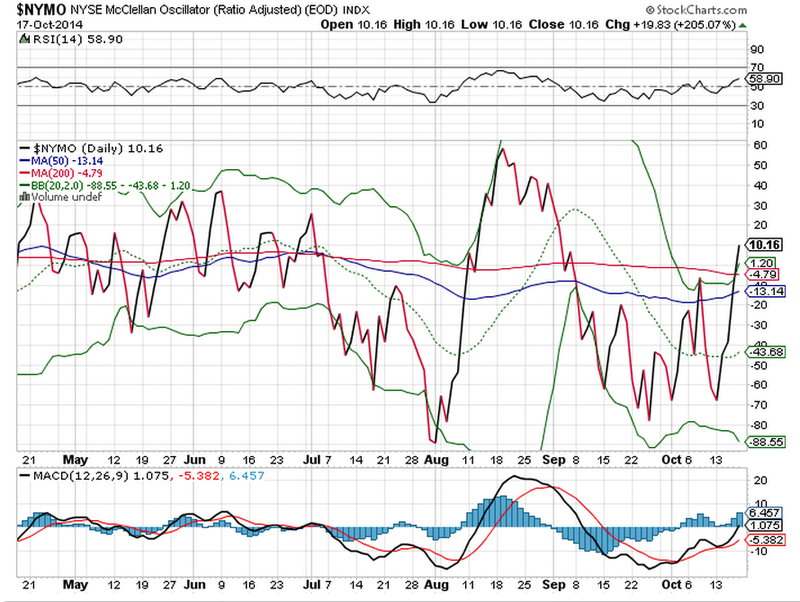 Defensive stocks are still holding for now. Will they be the leader stocks now? Top stocks are drug stores, dairy products, REIT, etc. This post will look into the top performing stocks, industry, and sector. The S&P 500 index has a weekly return of -3.47%. NASDAQ Composite has a weekly return of -4.28%. Dow Jones Industrials Average has a weekly return of -3.69%. The small cap (Russell 2000) has a return of -2.50%. 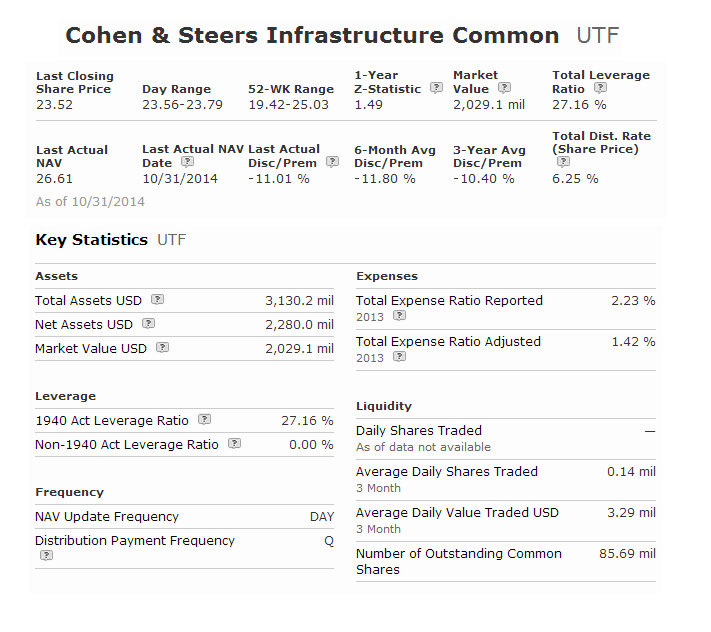 Cohen & Steers Infrastructure (UTF) is a popular stock closed end fund with $3.1 billion of assets. It invests in stocks of Infrastructure companies. The fund objective is to provide high total return with an emphasis of income. With a high dividend yield of 6.23%, this equity fund is managed by Robert Becker and William F. Scapell. Its net asset value (NAV) price is $26.61 per share. 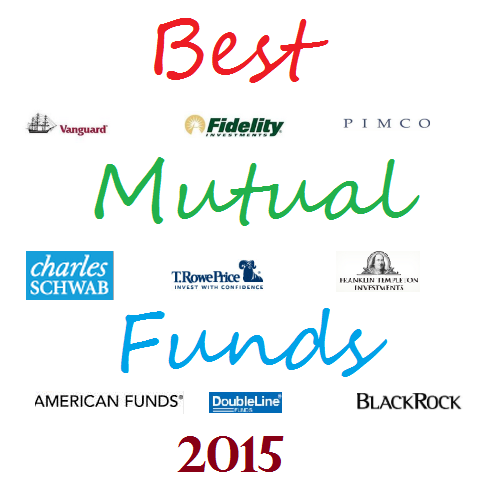 Finding best mutual funds for 2015 is essential. The following will look into variety of best mutual funds by fund family such as Vanguard, Fidelity, T. Rowe Price, American, DoubleLine, PIMCO, and more. We review rankings from Morningstar, Lipper, Zacks, TheStreet.com, U.S. News, and Standard & Poor’s. You can learn from our methodology from variety of our previous articles. You can also find the 3 years average returns of these best mutual funds from this list. Will you invests in these funds for 2016? Vanguard is one of the world largest mutual fund companies. Known as the leader in low cost index fund including mutual funds, and exchange traded funds; Vanguard provides variety of selection for investor in 401k account. 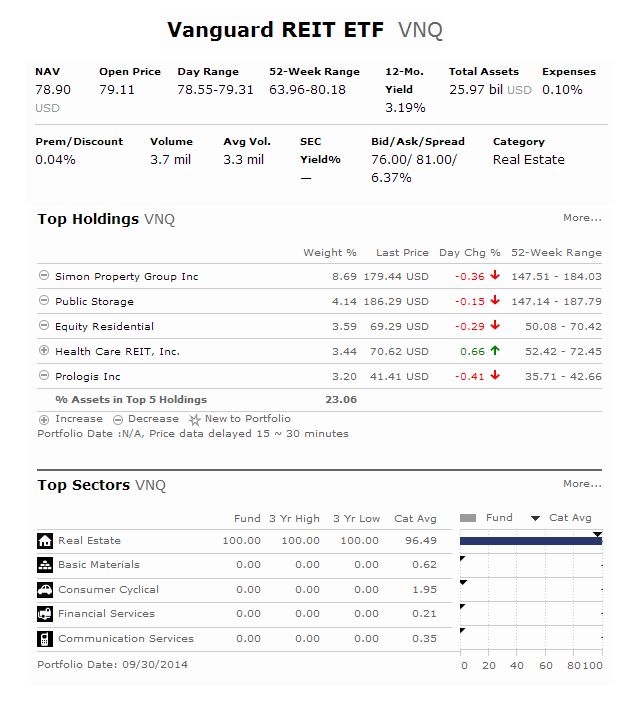 Vanguard REIT ETF (VNQ) is a popular index exchange traded fund. This ETF objective is to provide a high level of income and moderate long-term capital appreciation by tracking the performance of a benchmark index, the MSCI U.S. REIT Index. This top ETF invests mainly in publicly traded equity REITs (Real Estate Investment Trusts). This exchange traded fund has total assets of $25.97 billion. The current dividend yield is 3.19%. With low expense fee of 0.10%, the current share price is $78.93. This large blend fund price has 52 week range between $63.96 and $80.18. Will good employment report continue the end of the year push for stocks? Which sectors will be the winner in 2014 and possibly in 2015? 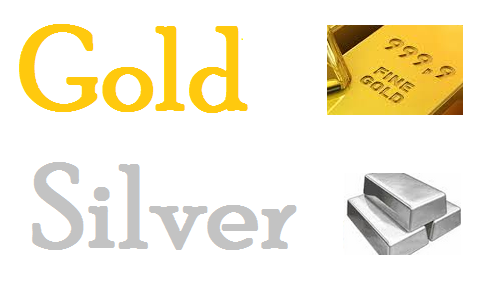 Some of the top performing industries are office supplies, silver, hospitals, national investment brokerage, etc. This post will look into the top performing stocks, industry, and sector. The S&P 500 index has a weekly return of 0.42%. NASDAQ Composite has a weekly return of -0.23%. Dow Jones Industrials Average has a weekly return of 0.78%. The small cap (Russell 2000) has a return of 0.81%. 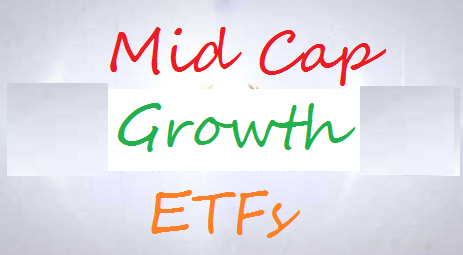 Mid cap growth ETFs invest most of assets in stocks of U.S. medium sized companies with high potential growth. These ETFs may provide little to no dividend income for investors. ETFs are traded like stocks and can provide better tax strategies for investors. These top performers are sorted based on its 1 year total return performance (up to November 27, 2014). You can find this best ETF funds review from this article. Other fund information can be found below such as expense ratio, Morningstar rating, fund’s NAV, holdings, yield, etc. 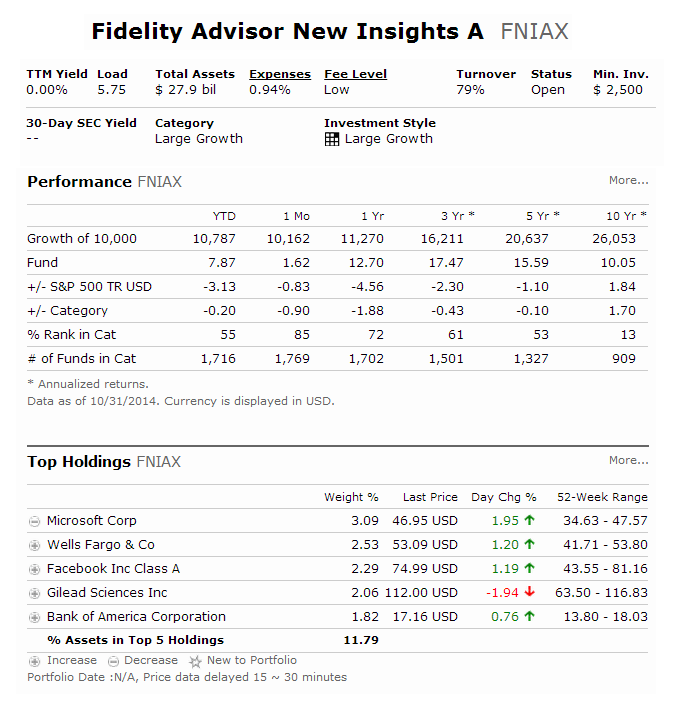 Fidelity Advisor New Insights Fund (FNIAX) is a large growth mutual fund. The fund objective is to provide capital appreciation. This equity fund may invest in stocks of companies whose value the adviser believes is not fully recognized by the public. This large growth fund has no dividend yield. The fund managers are William Danoff and John D. Roth. The current total assets are $27.9 billion. The expense ratio fee is 0.94%. This class A fund has a sales load of 5.75%. The current share price is $28.31. 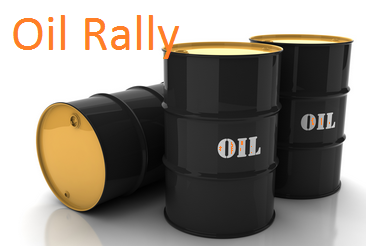 We have seen the rise of anti-oil stocks during this week of 48, 2014. Will these stocks maintain its performance for near future or not? Some of the top performing industries are major airlines, memory chips semiconductor, etc. This post will look into the top performing stocks, industry, and sector. The S&P 500 index has a weekly return of 0.24%. NASDAQ Composite has a weekly return of 1.67%. Dow Jones Industrials Average has a weekly return of 0.17%. The small cap (Russell 2000) has a return of 0.11%. 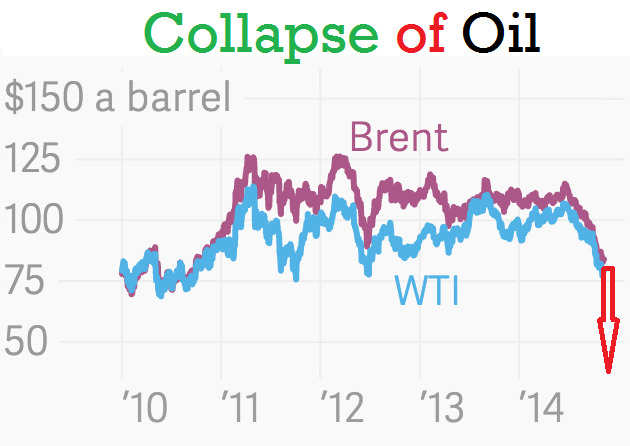 We recently saw the collapse of oil stocks in 2014. Will these oil stocks finally bottom or not? This article will check into the worst performer stocks for the past 1 week. Core funds or large blend funds are investing mainly in large companies stocks. These funds may provide instant diversification for investors. Some of these core funds may provide income for investors. The funds objective is to provide total return including capital growth & income. Closed end funds (CEFs) are popular among retiree or value investors. Investors may get better income and return from these funds due to its unique features. The closed end funds are traded like stocks or exchange traded funds (ETFs). These best performing core funds closed end funds are sorted based on its 1 year total return up to November 23, 3014. You may find other fund review information: expense ratio, fund’s NAV, management, objective, yield, top holdings, etc. ClearBridge Energy MLP (CEM) is another popular closed end fund. This CEF invests mainly in companies of Master Limited Partnerships issued in the energy sector. This equity fund objective is to provide high level of total return. It also has a high yield for income. This MLP closed end fund is managed Michael Clarfeld , Chris Eades , Richard Freeman, and Peter Vanderlee. It has a high dividend yield of 5.90%. The total expense fee is 2.20% per year. This leveraged fund was introduced to investors in June 2010. 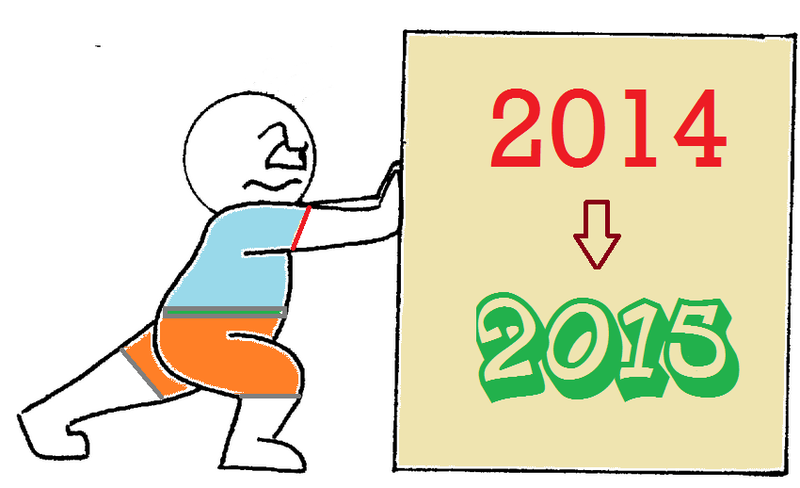 Near year end might put some value stocks in play for big gain in 2015. Which stocks will perform better during year 2015? Top sectors of week 47 are utilities, banks, oil & gas refining & marketing, etc. This post will look into the top performing stocks, industry, and sector. The S&P 500 index has a weekly return of 1.21%. NASDAQ Composite has a weekly return of 0.51%. Dow Jones Industrials Average has a weekly return of 1.06%. The small cap (Russell 2000) has a return of -0.10%. 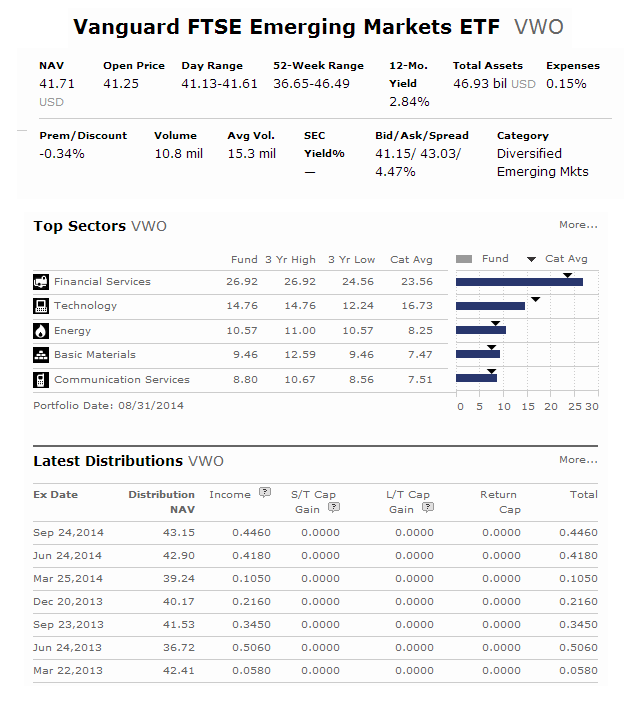 Vanguard FTSE Emerging Markets ETF (VWO) is an international stock exchange traded fund. This index ETF uses its assets to purchase stocks of companies located in emerging markets around the world, such as China, Brazil, Taiwan, and South Africa. This equity fund is tracking the return of the FTSE Emerging Index. This equity fund has high potential for growth, but also high risk; share value may swing up and down more than that of stock funds that invest in developed countries, including the United States. 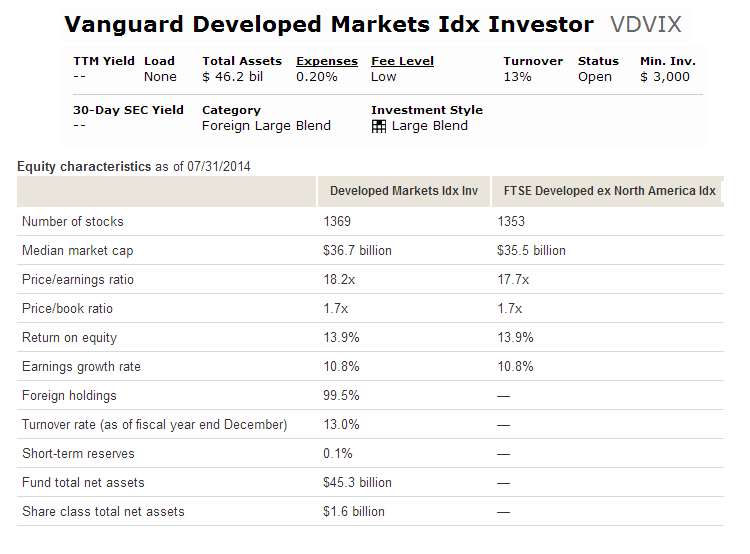 This Vanguard fund is previously known as Vanguard MSCI Emerging Markets ETF. 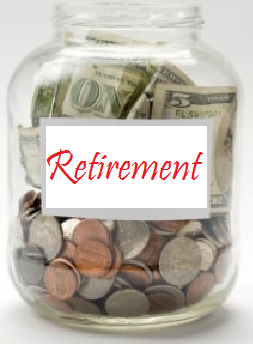 Retirement Income mutual funds are popular among retiree or conservative investors. These funds provide income and growth opportunity. These retirement income funds provide a mix of stocks, bonds and cash for those investors already in or entering retirement. These mutual funds tend to be more conservative than other target date mutual funds or other asset allocation strategy. These portfolios aim to provide investors with steady income throughout retirement. These retirement income funds are sorted based on its year to date performance. These bond funds may be ranked as the best funds in corporate bond category. I have provided the fund review information such as yield, management, objective, expense ratio fee, holdings, top sectors, etc. 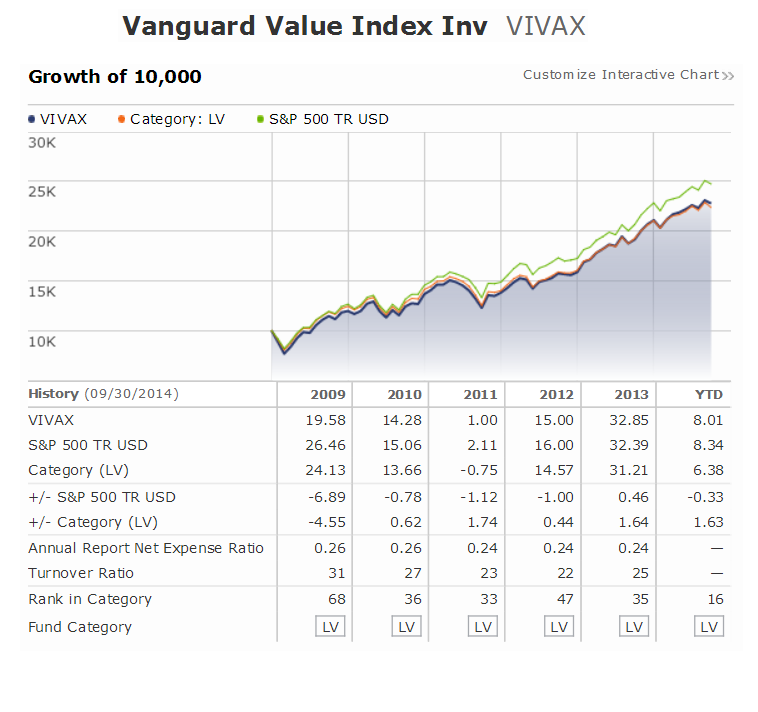 Vanguard Value Index Fund (VIVAX) is an index mutual fund with low cost expense fee. This Vanguard fund objective is to track the performance of a benchmark index that measures the investment return of large-capitalization value stocks. This mutual fund invests mainly in value stocks of large U.S. companies. These stocks may be temporarily undervalued by investors. This stock fund may provide higher dividend yield of income for investors. Winter is almost here. 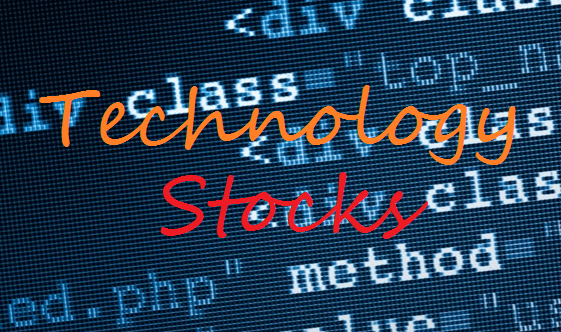 Should you rotate your portfolio to technology stocks? Let check the top performing stocks for week 46, 2014. This post will look into the top performing stocks, industry, and sector. The S&P 500 index has a weekly return of 0.44%. NASDAQ Composite has a weekly return of 1.21%. Dow Jones Industrials Average has a weekly return of 0.44%. The small cap (Russell 2000) has a return of 0.08%. Large blend ETFs invests mainly in companies with market values greater than $10 billion. These exchange traded funds invest in a combination of growth and value-oriented stocks. They may provide some yield for income. These top performers are sorted based on its 1 year total return performance (up to November 3, 2014). You can find this best ETF funds review from this article. Other fund information can be found below such as expense ratio, Morningstar rating, fund’s NAV, holdings, yield, etc. 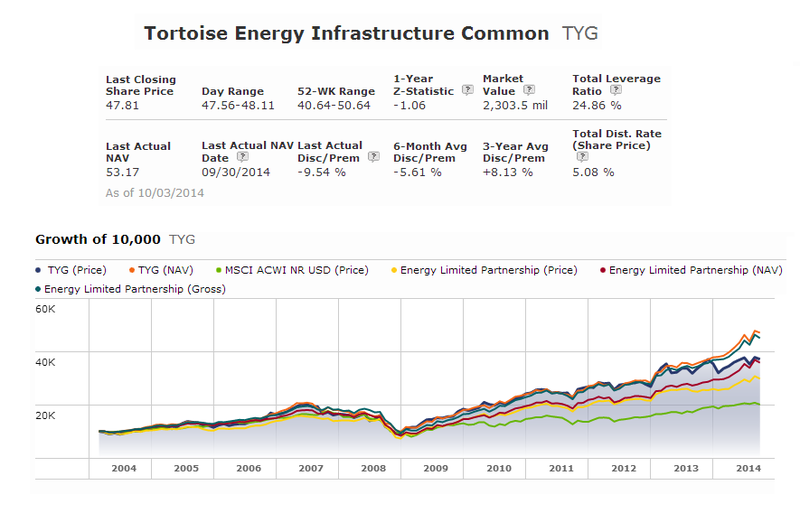 Tortoise Energy Infrastructure Fund (TYG) is an actively managed closed end fund. This CEF utilizes its assets to purchase equity securities of publicly-traded Master Limited Partnerships (MLPs) and their affiliates in the energy infrastructure sector. As of June 2014, Tortoise Energy Capital Corp. (TYY) and Tortoise North American Energy Corp. (TYN) were merged into TYG. TYY and TYN stockholders became stockholders of TYG, and TYY and TYN ceased their separate existence. This MLP fund is managed by Kevin H. Birzer, Zachary A. Hamel, Kenneth P. Malvey, Terry Matlack, and David J. Schulte. It has a high dividend yield of 5.12%. Another Leg Higher for Gold Stocks? 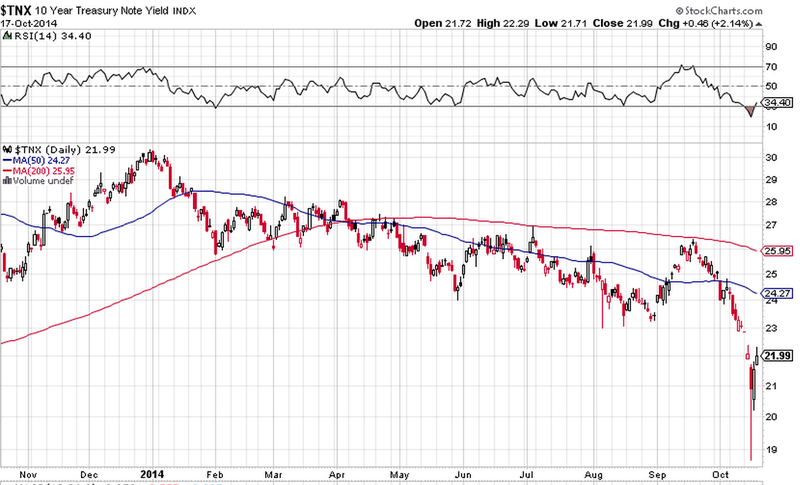 Is this another leg higher for gold stocks? Let check the top performing stocks for week 45, 2014. This post will look into the top performing stocks, industry, and sector. The S&P 500 index has a weekly return of 0.77%. NASDAQ Composite has a weekly return of 0.04%. Dow Jones Industrials Average has a weekly return of 1.17%. The small cap (Russell 2000) has a return of 0.01%. 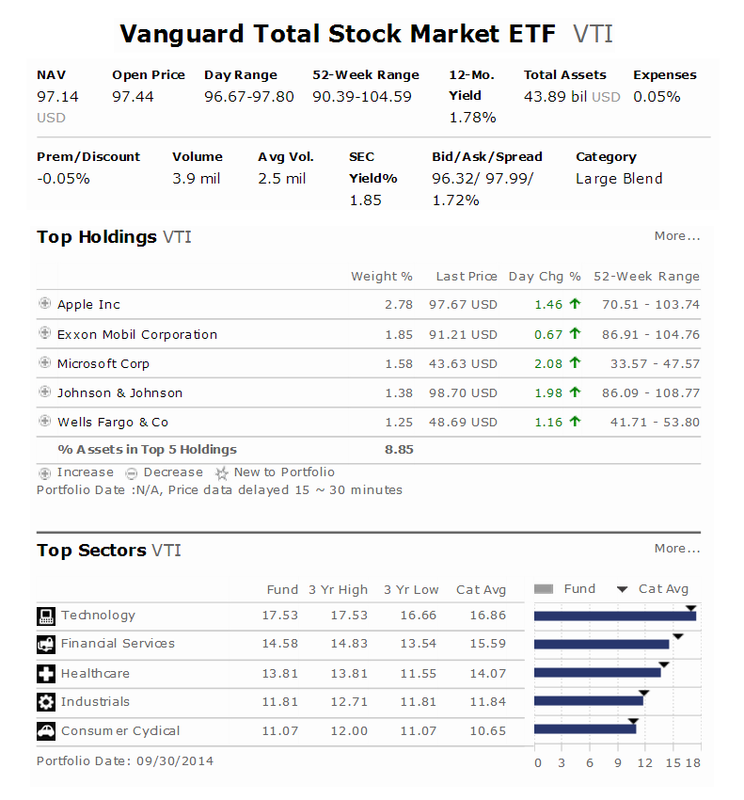 Vanguard Total Stock Market ETF (VTI) is another popular index exchange traded fund. It invests mainly in stocks of U.S. companies. It also has a low cost. This VTI fund objective is to track the performance of a benchmark index that measures the investment return of the overall stock market. The index benchmark is the CRSP U.S. Total Market Index, which represents approximately 100% of the investable U.S. stock market and includes large-, mid-, small-, and micro-cap stocks regularly traded on the New York Stock Exchange and Nasdaq. This U.S. stock fund has a decent yield of 1.78%. The expense fee is very low, only 0.05%. The current share price is $97.12. 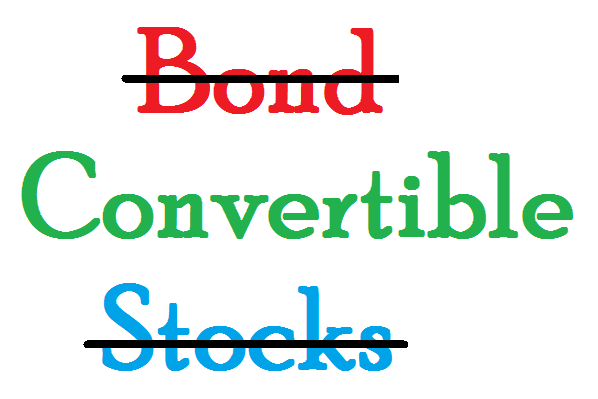 Convertible closed end funds invest mainly in convertible bonds and convertible preferred stocks. Convertible bond portfolios are designed to offer some of the capital-appreciation potential of stock portfolios while also supplying some of the safety and yield of bond portfolios. These securities thus act a bit like stocks and a bit like bonds. These top performing closed end funds are selected based on its year-to-date performance in 2014. Most of these convertible bond mutual funds are also rated among the best in their category. I have also provided some details about its management, performance, expense ratio, initial investment requirement, risk, top holdings, etc. 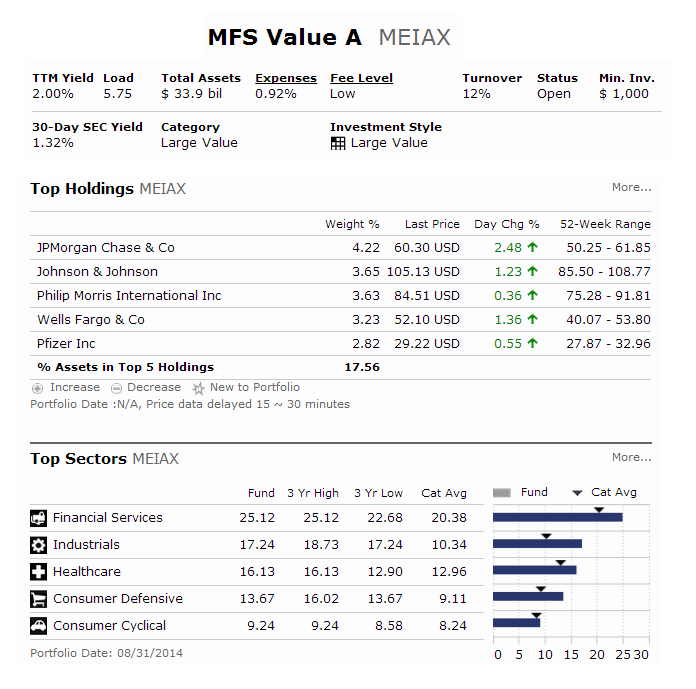 MFS Value Fund (MEIAX) is a popular stock mutual fund. Its fund objective is to provide capital growth. It invests mainly in common stocks, preferred stocks, securities convertible into stocks, equity interests in real estate investment trusts (REITs), and depositary receipts for such securities. This mutual fund focuses on the undervalued stocks. It invests in companies with low price-to-earnings ratios or high dividend yields. This MFS fund is managed by Steven R. Gorham and Nevin P. Chitkara. Its expense fee is 0.92% per year. The current dividend yield is 2.00%. 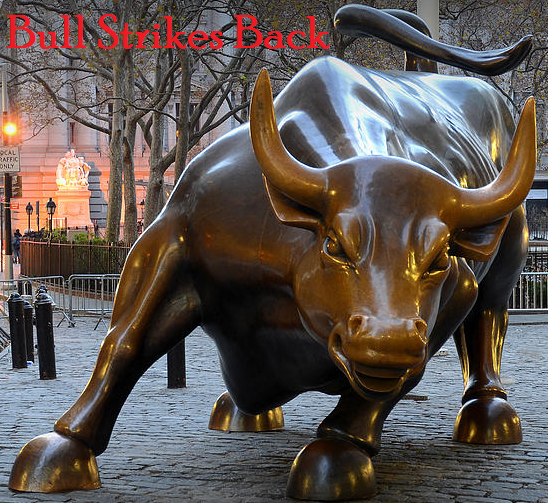 Is this the final push or new bull market for stocks? Let check the top performing stocks for week 44, 2014. This post will look into the top performing stocks, industry, and sector. The S&P 500 index has a weekly return of 2.74%. NASDAQ Composite has a weekly return of 3.28%. Dow Jones Industrials Average has a weekly return of 3.48%. The small cap (Russell 2000) has a return of 4.90%. Year 2014 has been great for long duration bond mutual funds. Some of these best performing long term bond funds are managing to achieve double digits returns. They also provides higher yield for income. Long-term bond funds utilize its assets to purchase corporate and other investment-grade U.S. fixed-income issues. These fixed income funds have durations of more than six years (or, if duration is unavailable, average effective maturities greater than 10 years). Due to their long durations, these portfolios are exposed to greater interest rate risk. From this best performing funds list, you may find each individual fund review. You can find the fund performance, expense ratio, and yield or dividend from the table below. If you are interested in ETF, you can check my previous article. The list is sorted based on its year to date return up to October 19, 2014. 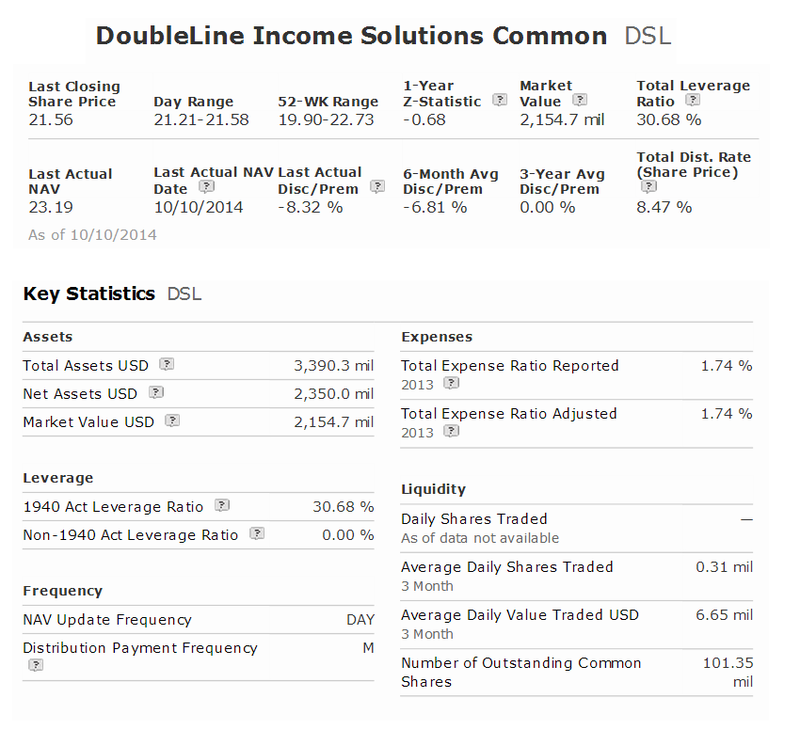 DoubleLine Income Solutions Fund (DSL) is an actively managed closed end fund. The fund’s objective is to provide high current income and capital appreciation. This fixed income fund invests most of its assets in debt securities and other income-producing investments anywhere in the world, including in emerging markets. DoubleLine Income Solutions Fund is managed by Bonnie Baha, Jeffrey Gundlach, and Luz Padilla. This popular closed end fund has a high yield of 8.35%. This fund has total annual expense ratio fee of 0.77% (including interest expense of 0.11%). Find top industry stocks of week 43 of 2014. 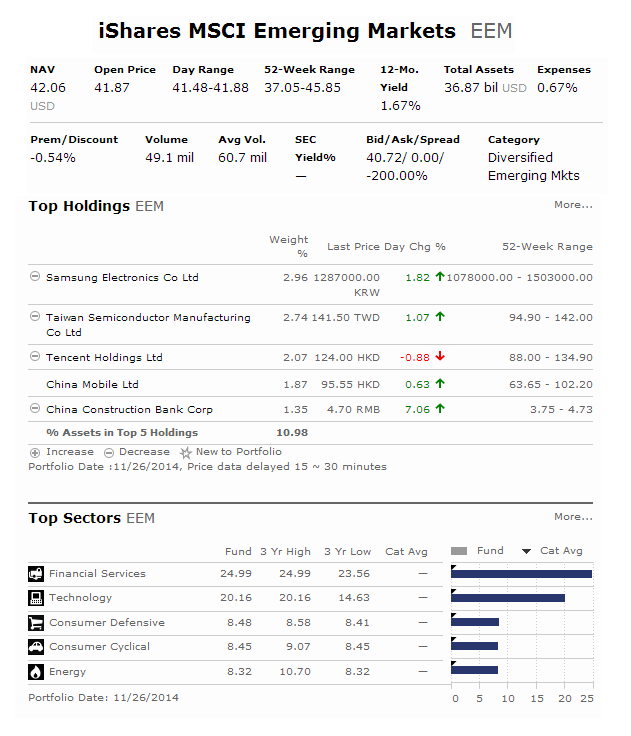 Top sector stocks of week 43 2014 are major airlines, biotechnology, auto dealership, etc. This post will look into the top performing stocks, industry, and sector. The S&P 500 index has a weekly return of 4.14%. NASDAQ Composite has a weekly return of 5.29%. Dow Jones Industrials Average has a weekly return of 2.62%. The small cap (Russell 2000) has a return of 3.38%. 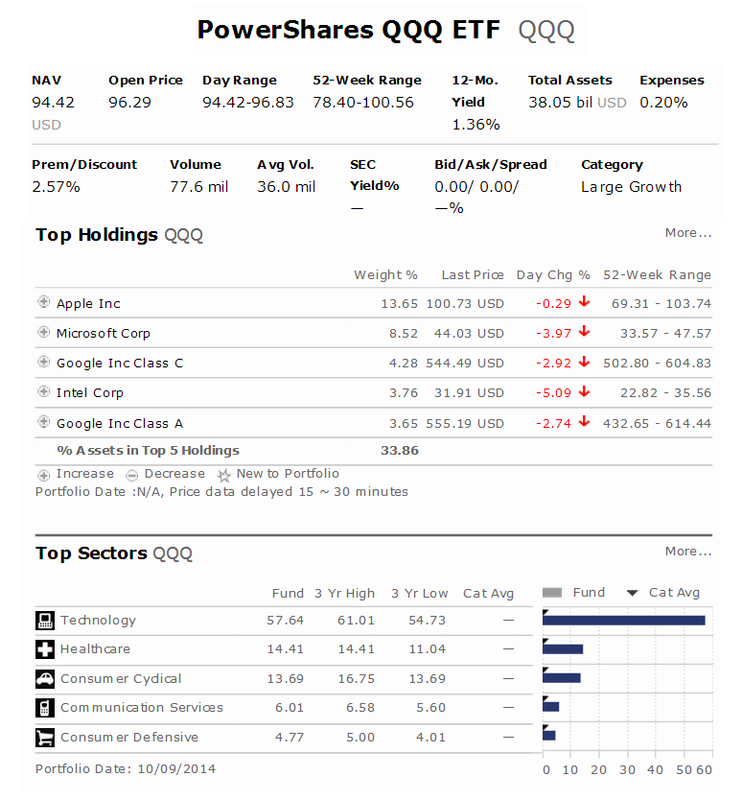 PowerShares QQQ ETF (QQQ) is an index exchange traded fund. This popular ETF is formerly known as QQQ or the NASDAQ-100 Index ETF. This PowerShares fund will invest in all of stocks in the index. The index includes 100 largest domestic and international nonfinancial companies listed on the NASDAQ Stock Market based on market capitalization. This popular ETF has a low expense fee of 0.20%. The total net assets are $38 billion. It has a decent dividend yield of 1.36%. The current share price is $94.45. The price 52 week ranges are between $78.40 & $100.56. 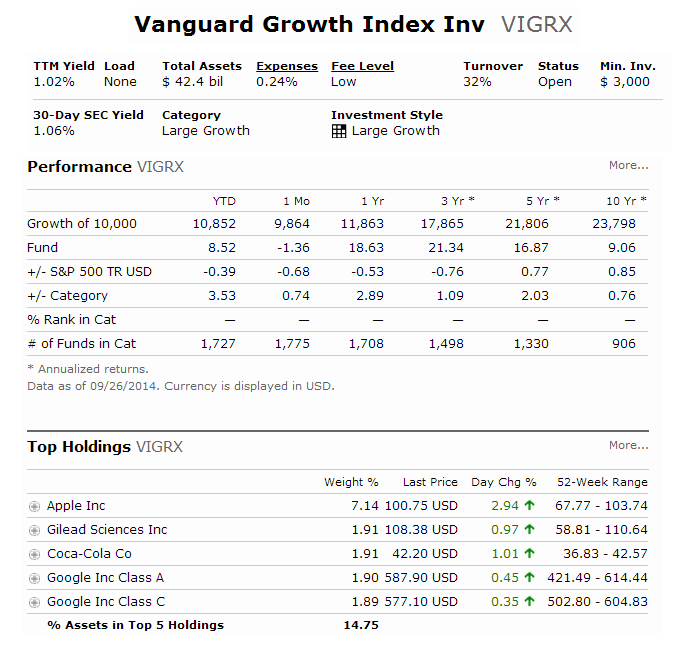 Vanguard Growth Index Fund (VIGRX) is an index mutual fund. This equity fund invests mainly in growth stocks of large U.S. companies. This low-cost index fund follows a buy-and-hold approach and invests in substantially all of the stocks represented in its broad benchmark. The index benchmark is the CRSP US Large Cap Growth Index. This Vanguard Growth Index Fund is managed by Gerard C. O'Reilly. The current dividend yield is 1.02%. Its annual expense ratio fee is 0.24%. Utilities ETFs are investing mainly in stocks of utilities companies. These exchange traded funds provide high yield income for investors. 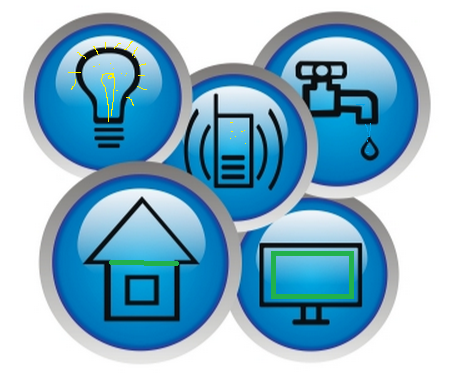 The utilities companies include gas utilities, electric utilities, and water utilities. This sector ETFs may be more volatile than other diversified ETFs. These top utilities funds are selected based on its year-to-date return in 2014. You can find the expense ratio fee, turnover rate, management, fund performance information below. Also, you will see the fund review and fund performance or return below. Find top industry stocks of week 42 of 2014. Top sector stocks of week 42 2014 are Building Materials Wholesale, Textile Industrial, Marketing Services, residential construction, etc. This post will look into the top performing stocks, industry, and sector. The S&P 500 index has a weekly return of -1.00%. NASDAQ Composite has a weekly return of -0.42%. Dow Jones Industrials Average has a weekly return of -0.90%. The small cap (Russell 2000) has a return of 2.76%. 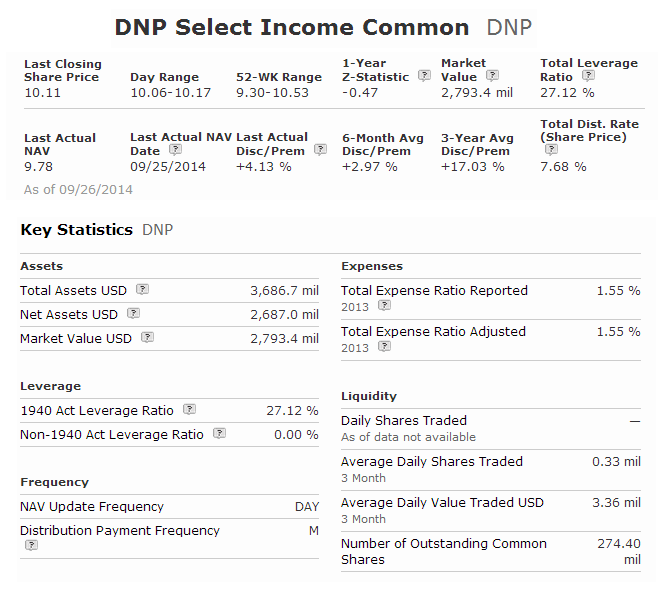 DNP Select Income fund (DNP) is a popular stock closed end fund. This fund objective is to provide current income and long term growth of income with capital appreciation. This equity fund utilizes its assets to purchase equity and fixed income securities of companies in the public utilities industry. This closed end fund is incepted since 1987. It has a high dividend yield of 7.72%. The fund manager is Nathan Partain. This top closed end fund is sponsored by Duff & Phelps. 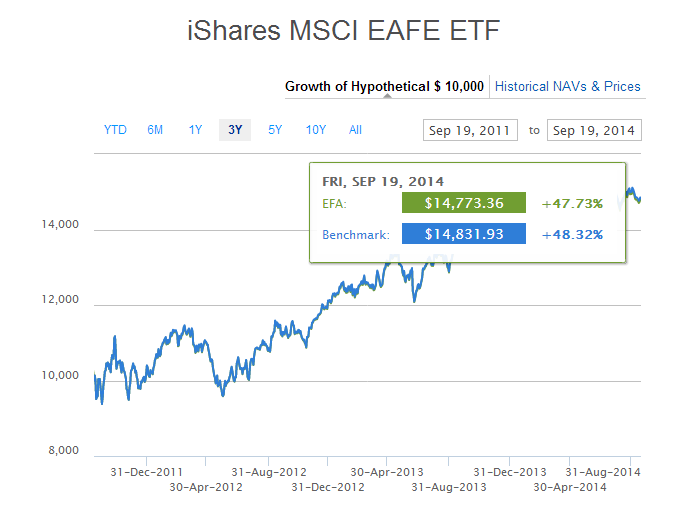 iShares MSCI EAFE ETF (EFA) is an index stock exchange traded fund. This popular ETF utilizes its assets to purchase a broad range of companies in Europe, Australia, Asia, and the Far East. The fund objective is to track the investment results of an index composed of large- and mid-capitalization developed market equities, excluding the U.S. and Canada. This equity ETF provide convenient access to 900+ EAFE stocks. The expense fee is 0.34%. The current share value is $65.99. The dividend yield is 3.34%. This popular ETF has total assets of $54billion. It has a low portfolio turnover rate of 3%. Find top industry stocks of week 41 of 2014. 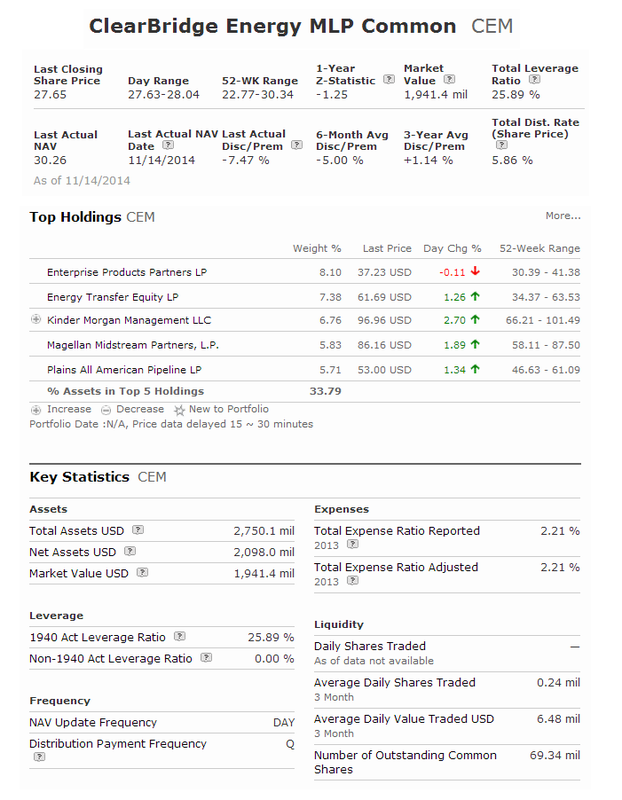 Diamond in the rough stocks of week 41 2014 are REIT, drug stores, water utilities, etc. This post will look into the top performing stocks, industry, and sector. The S&P 500 index has a weekly return of -3.09%. NASDAQ Composite has a weekly return of -4.45%. Dow Jones Industrials Average has a weekly return of-2.70%. The small cap (Russell 2000) has a return of -4.64%. We’ll look at worst performing industry stocks in this article. Some of the industries have going down a lot in 2014. 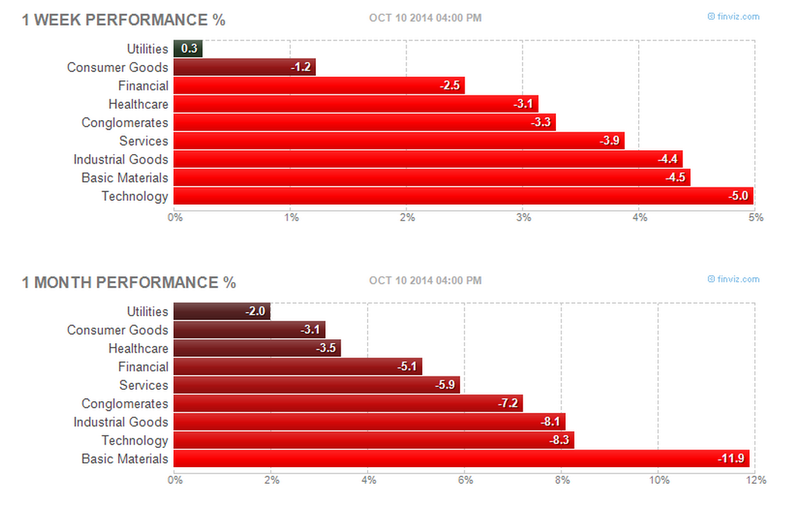 Worst performing sectors are commodity, oil sector, construction, shipping, and more. Are these stocks undervalued or will there be more pains for these stocks? 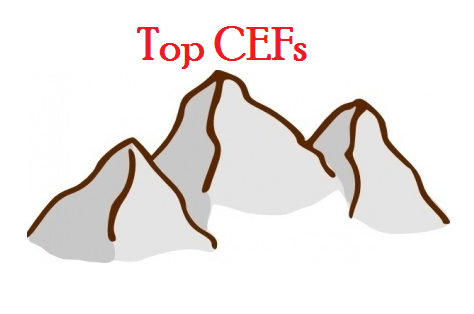 Closed end funds or CEFs are popular among value investors and income seekers. Like exchange traded funds (ETFs), closed end funds are being traded like a stock on a stock exchange. The fund is a publicly traded investment company that raises a fixed amount of capital through an IPO (Initial Public Offering). 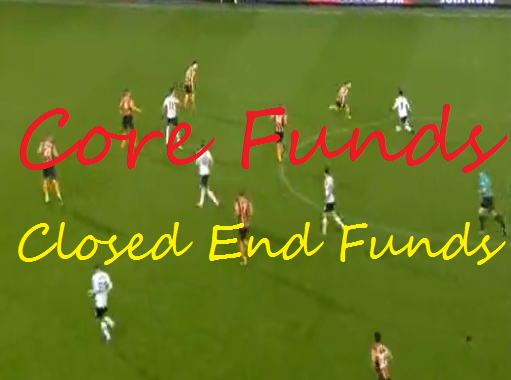 Closed end fund is also known as closed-end mutual fund or closed-end investment. These best performing closed end funds are sorted based on its year to date return up to October 4, 2014. You may find other fund review information: expense ratio, fund’s NAV, management, objective, yield, top holdings, etc. Find top industry stocks of week 40 of 2014. Top stock industries are meat products, diagnostic substances, auto dealership, etc. This post will look into the top performing stocks, industry, and sector. The S&P 500 index has a weekly return of -0.72%. NASDAQ Composite has a weekly return of -0.81%. Dow Jones Industrials Average has a weekly return of-0.57%. The small cap (Russell 2000) has a return of -1.28%. 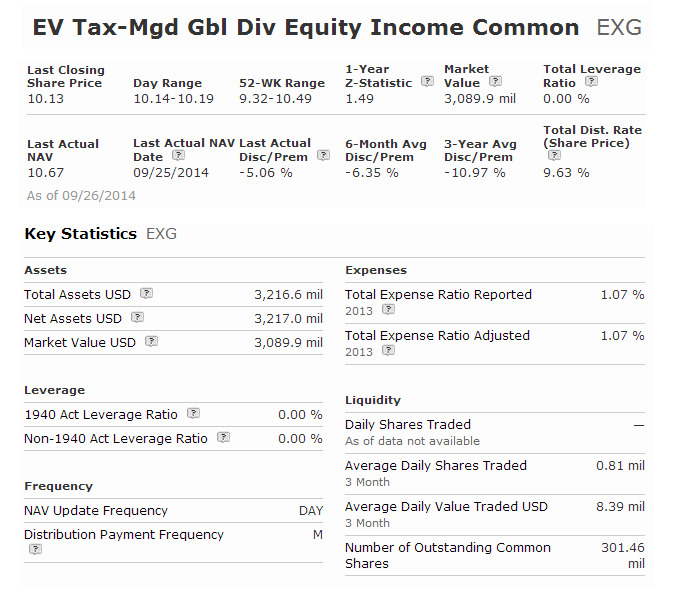 Eaton Vance Tax-Managed Global Fund (EXG) is an actively managed closed end fund. This stock fund objective is to seek current income with capital appreciation through investment in global common stock and through utilizing an options strategy. The current common shares outstanding are about 300 million shares. This largest closed end fund has a high dividend yield of 9.45%. The fund managers are Michael A. Allison and Walter A. Row III. Its net asset value (NAV) price is $10.86 per share. The market price is trading at 5.06% discount to its NAV. The expense ratio fee is 1.06% per year. Morningstar has ranked this Eaton Vance Tax-Managed Global Fund with 3 stars and neutral rating. In 2014, the year-to-date return is 10.74%. This world stock fund has returned 17.24% over the past 1 year, 18.13% over the past 3 year, and 7.84% over the past 5 years. 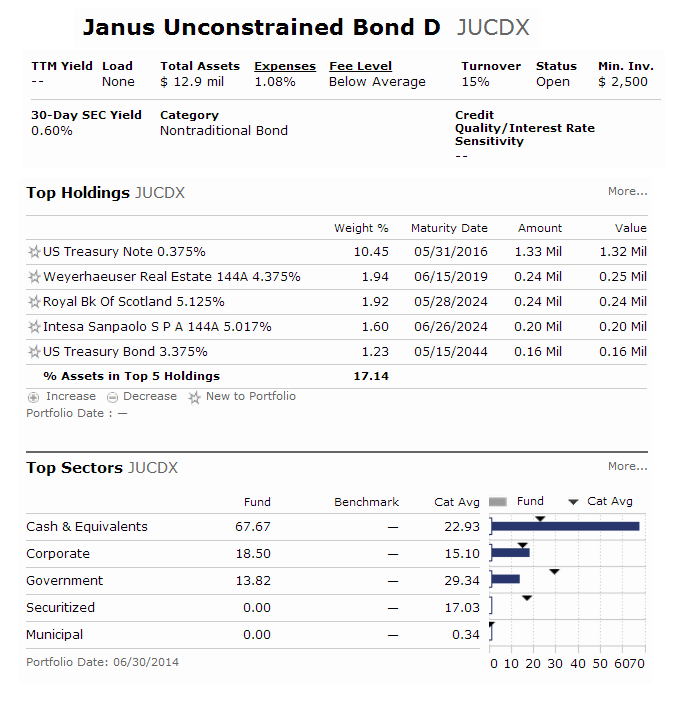 This Janus Global Unconstrained Bond Fund (JUCDX) is an actively managed mutual fund. The fund objective is to provide maximize total return and capital preservation. It may provide an active hedge against the effects of inflation and market volatility. This fixed income fund is previously known as Janus Unconstrained Bond Fund before October 2014. This bond fund invests mainly in government notes and bonds, corporate bonds, convertible bonds, commercial and residential mortgage-backed securities, asset-backed securities, zero-coupon bonds, and derivatives. It may invest in high yield / high risk bonds. The current 30 day SEC yield is 0.60%. The fund manager is William H. Gross since October 2014. Bill Gross is a former Managing Director, Chief Investment Officer, and a founding partner of Pacific Investment Management Company LLC (“PIMCO”). Previous managers are Gibson Smith and Darrell Watters. Its expense fee is 1.06%. 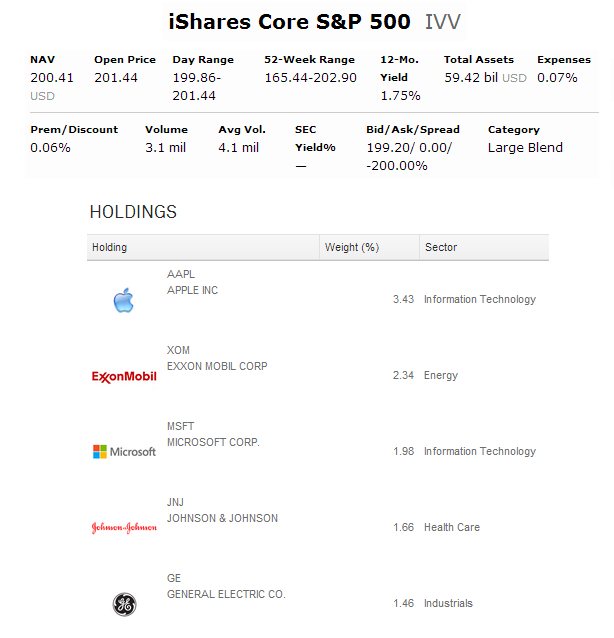 iShares Core S&P 500 ETF (IVV) is an index stock ETF (Exchange Traded Fund). This iShares ETF is investing in large U.S. companies. Its objective is to provide investment results that, before expenses, correspond generally to the price and yield performance of large-capitalization U.S. equities. 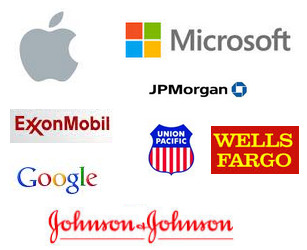 This stock fund provide low cost access to 500 top US stocks in a single fund. This stock ETF has a dividend yield of 1.75%. The total assets are $59 billion. As one of popular ETFs, this large blend fund has low expense fee of 0.07%, the current share price is $200.48. This fund price has 52 week range between $165.44 and $202.90. This post will look into the top performing stocks, industry, and sector. The S&P 500 index has a weekly return of -1.34%. NASDAQ Composite has a weekly return of -1.48%. Dow Jones Industrials Average has a weekly return of -0.96%. The small cap (Russell 2000) has a return of -2.34%.